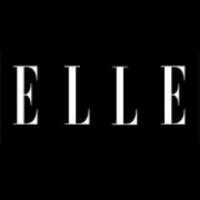 Fashion news director Anne Slowey has stepped down from her position at ELLE, though she will continue to contribute to the publication covering art, pop culture and lifestyle topics. Slowey served as fashion news director since 1999. Follow ELLE on Twitter.